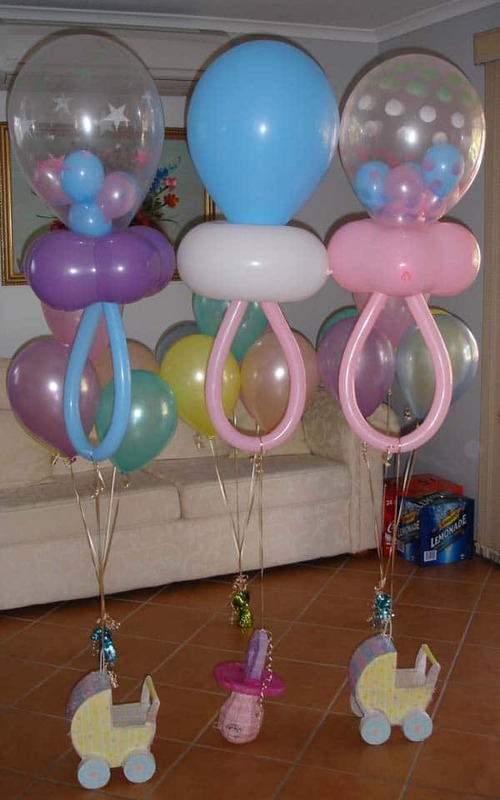 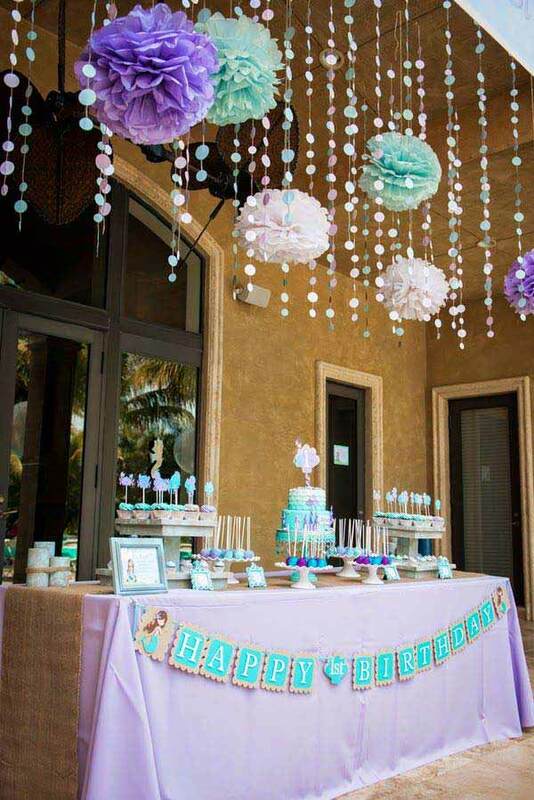 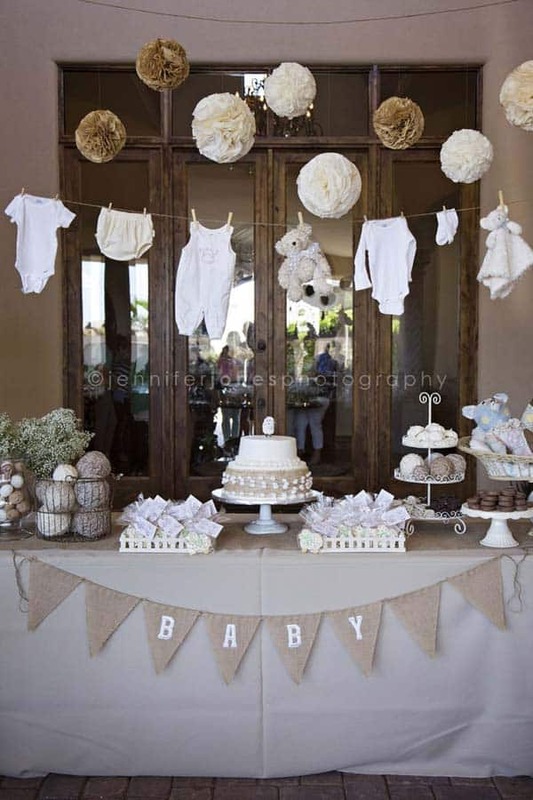 It goes without saying that the baby shower party is a very important yet expensive event, full of happiness and joy. 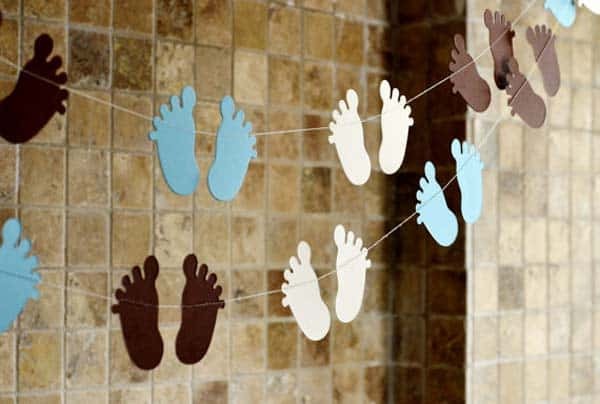 A simple calm day at the end of a tumultuous journey in which the entire family is embarked. 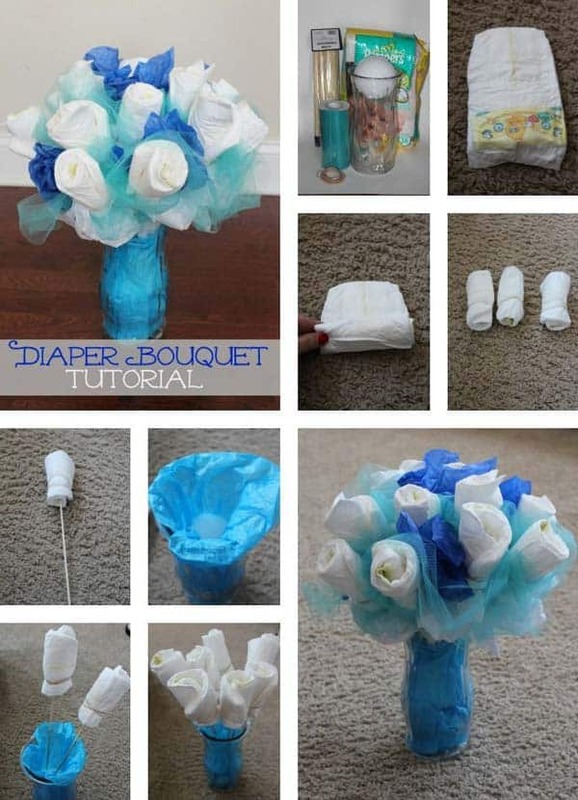 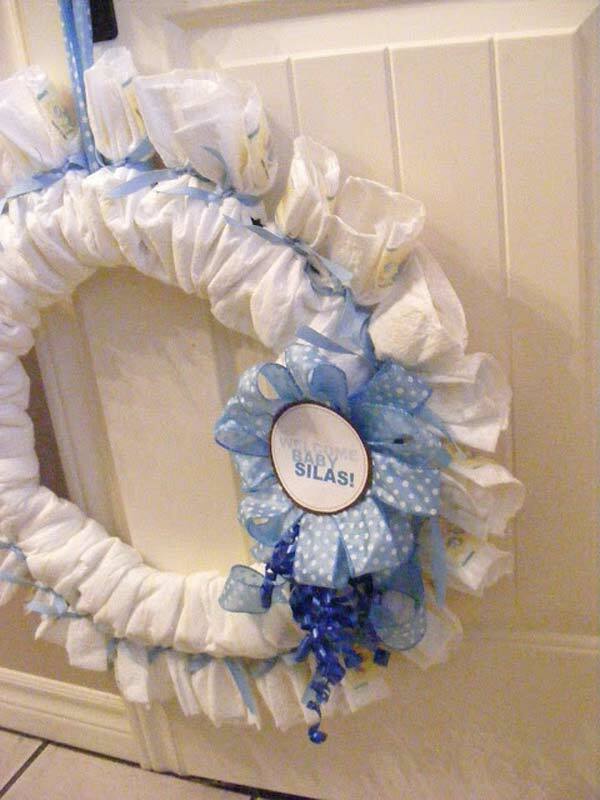 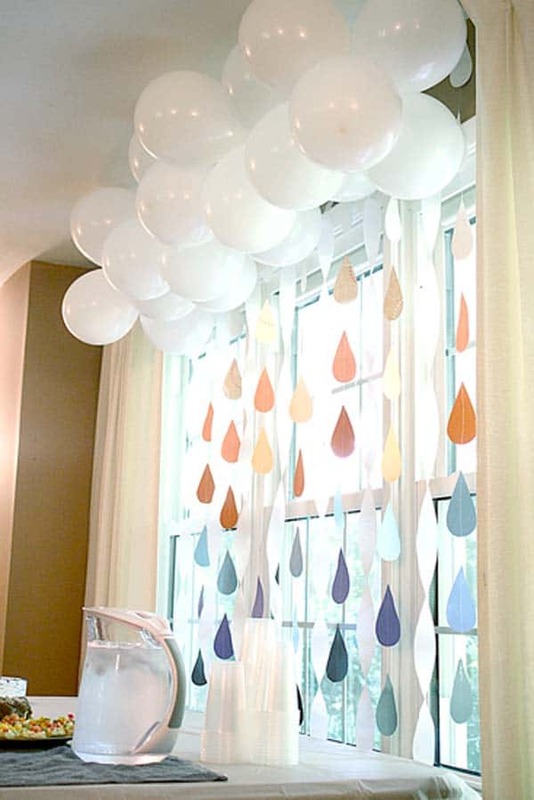 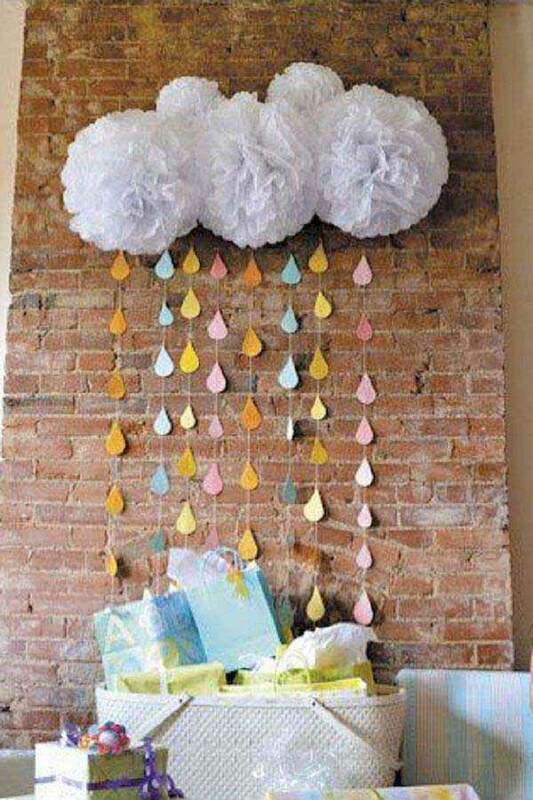 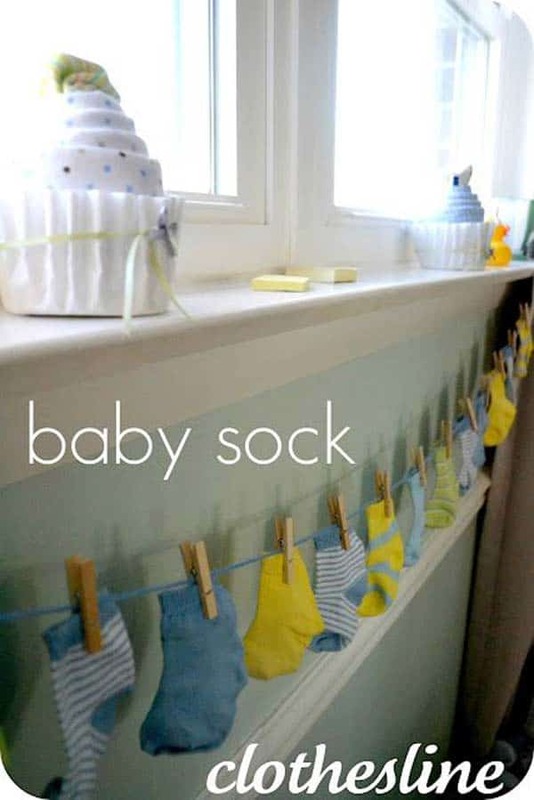 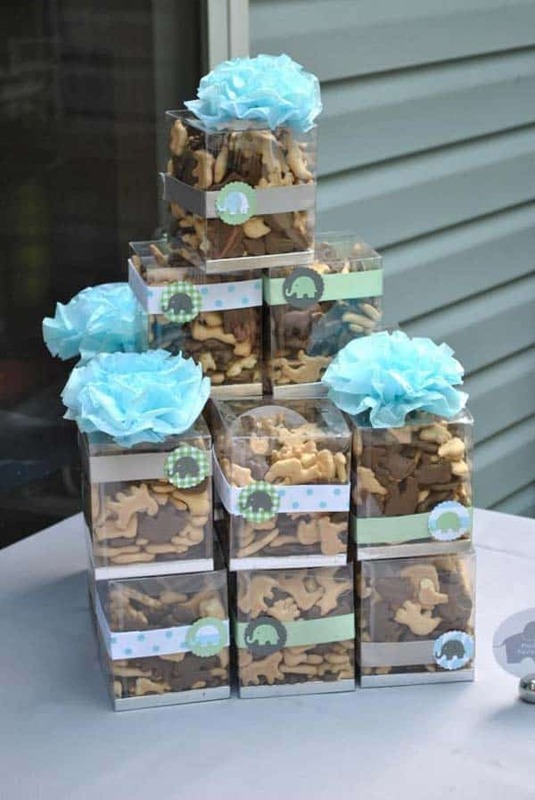 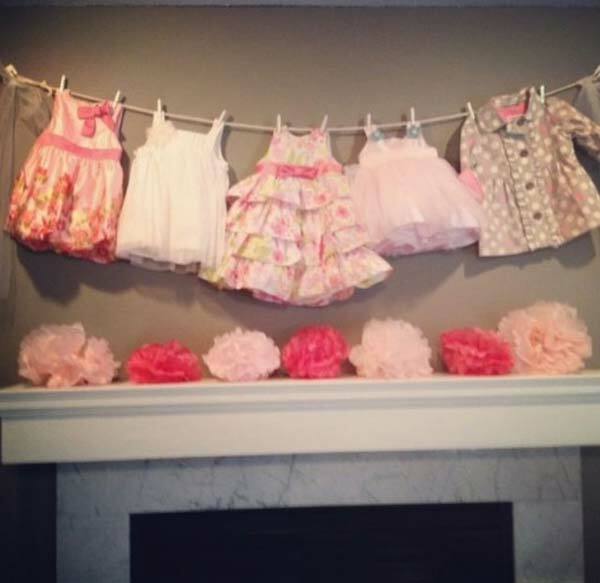 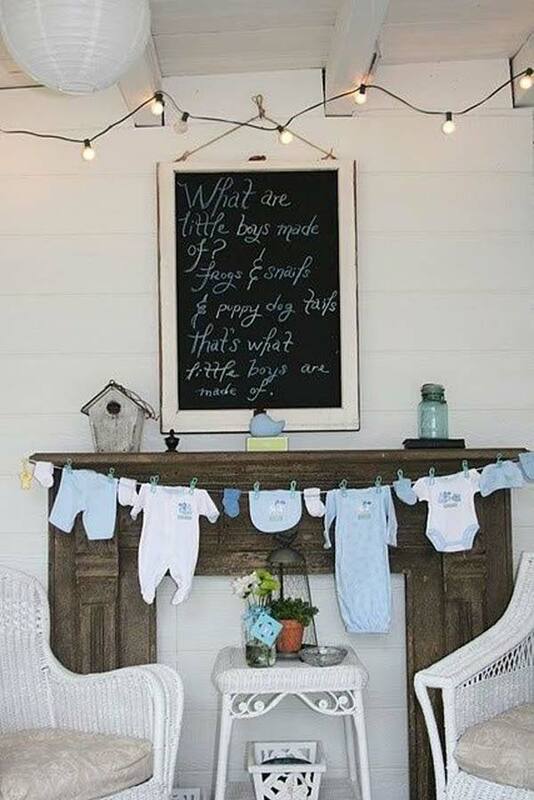 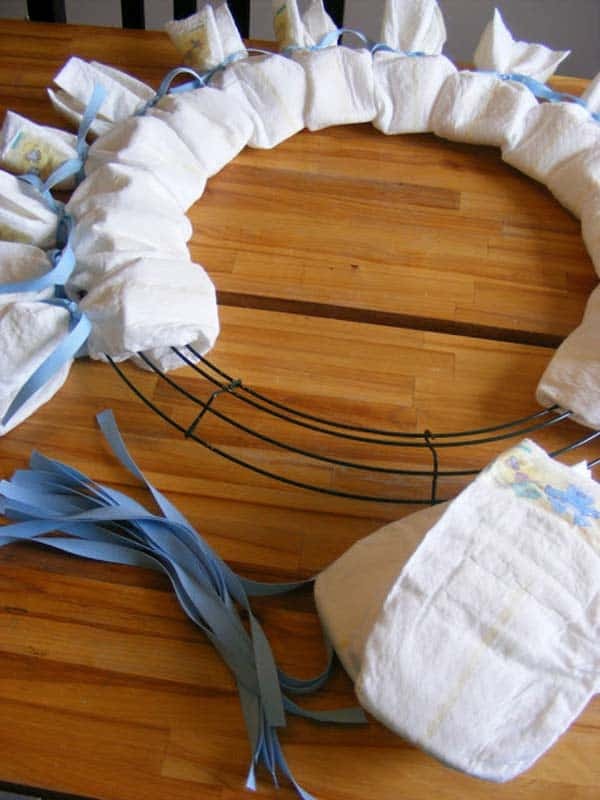 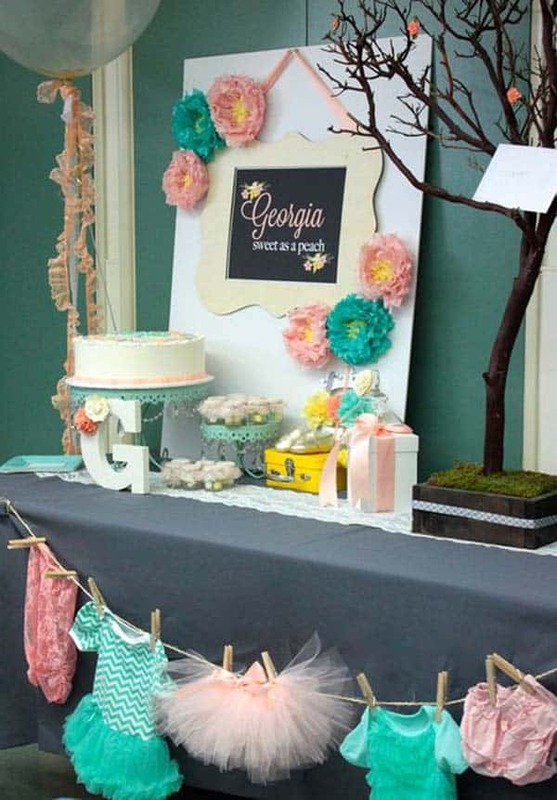 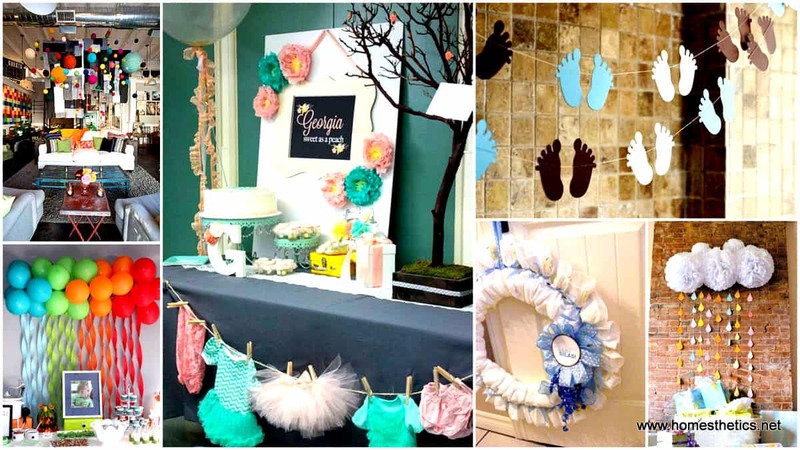 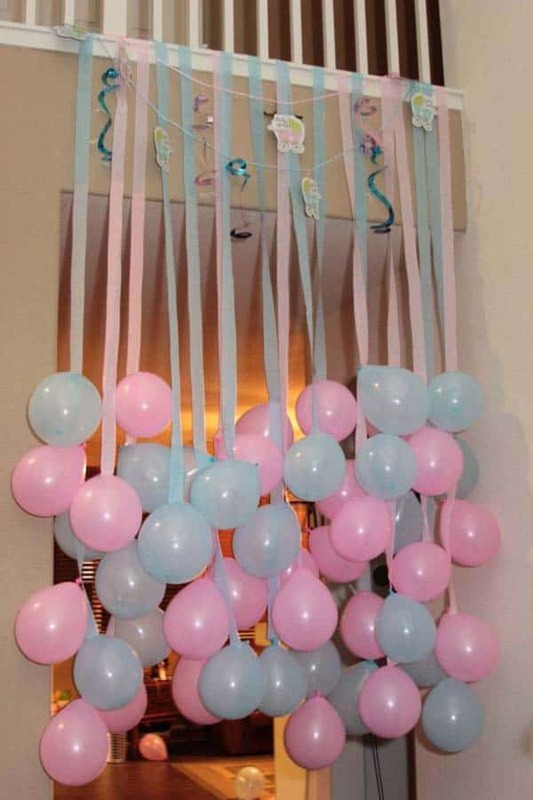 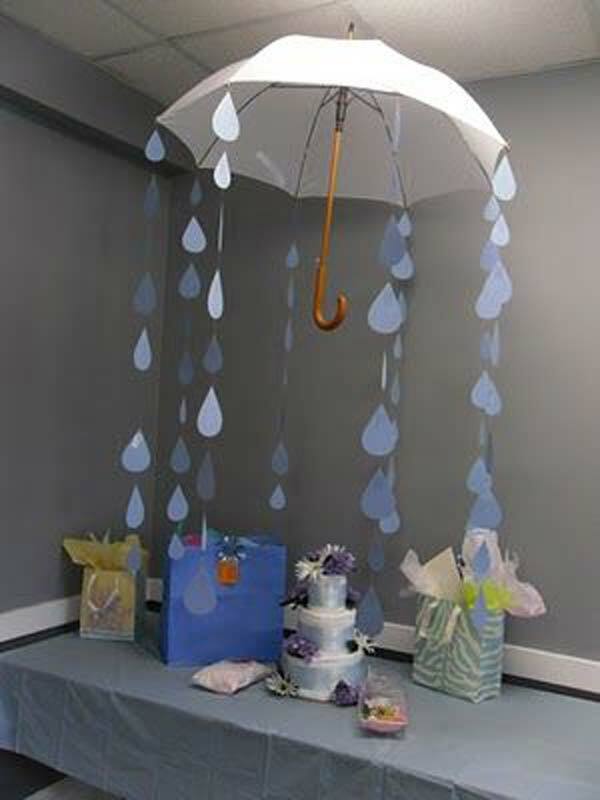 For these joyful moments we have curated a list of 22 insanely creative low costs DIY decorating ideas for your baby shower party; you will find here simple decorations infused with creativity, ornaments realized by DIY enthusiasts in no time. 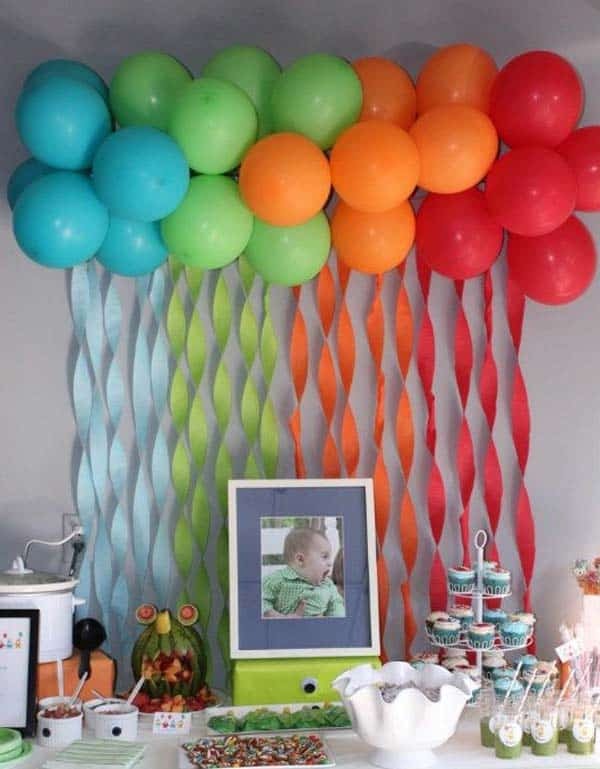 Few of these can be realized with a pair of scissors and colored papers only, some are using balloons creatively while a few require the attention of the entire guest list. 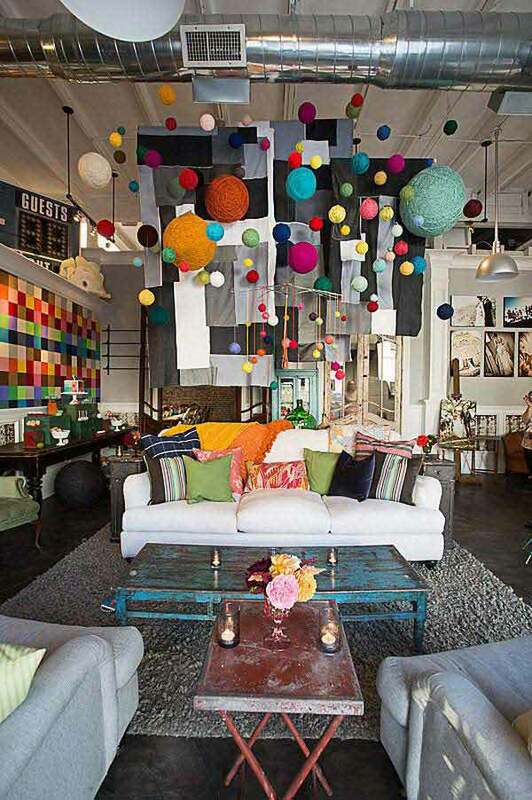 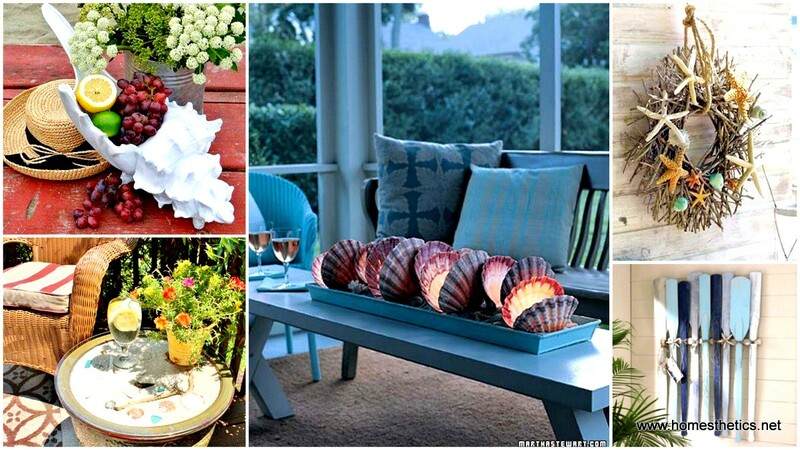 Cast a glance at the gallery and surge inspiration from the design that appeals to you the most. 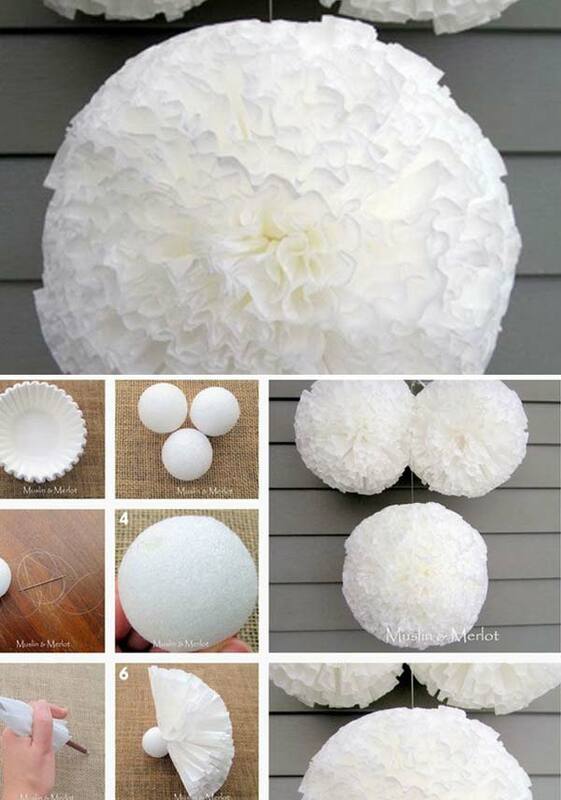 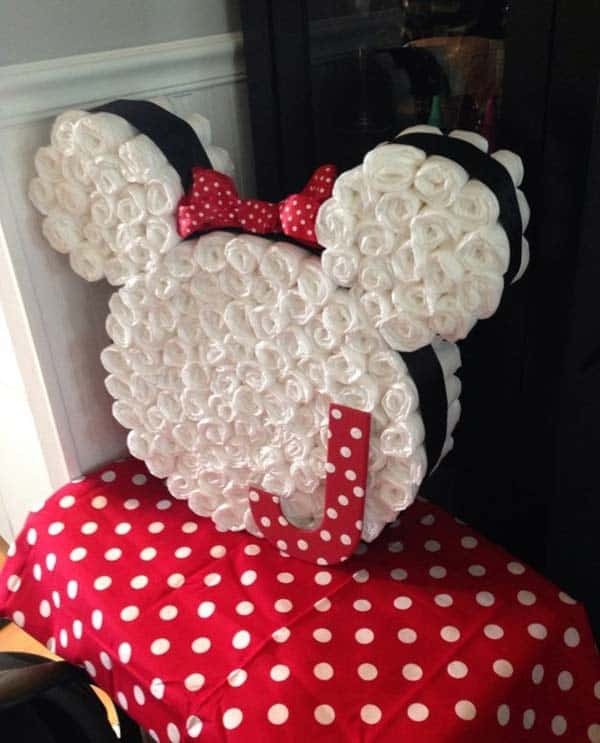 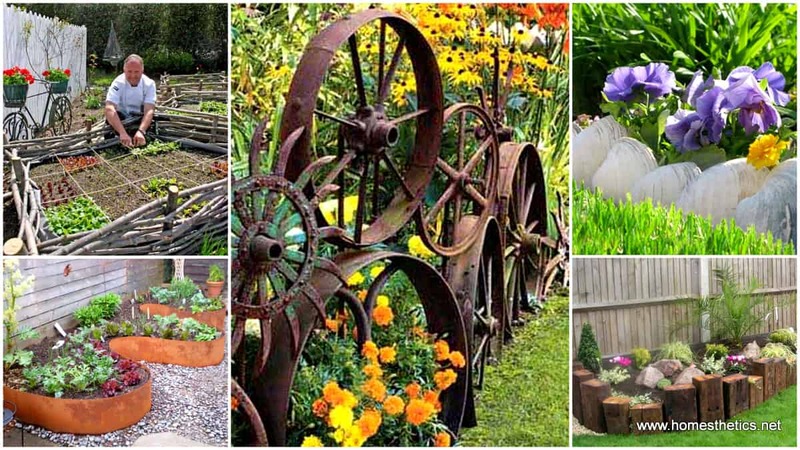 We would love to hear your opinion on these simply extraordinary crafts in the comment section below. 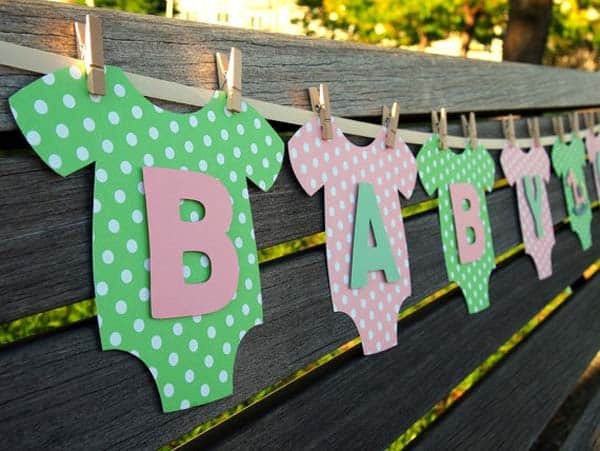 This is a very special moment that will mark the end of one short journey and beginning of an endless joyful one full of happiness.